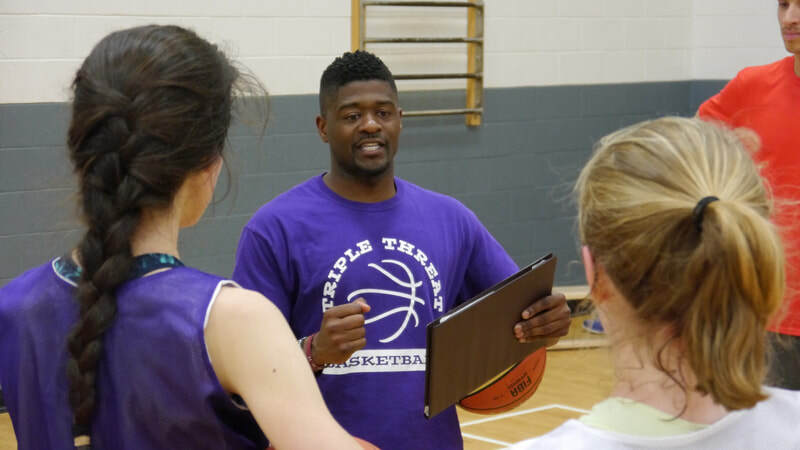 Jonathan brings a wealth of playing and coaching experience to Triple Threat Basketball. 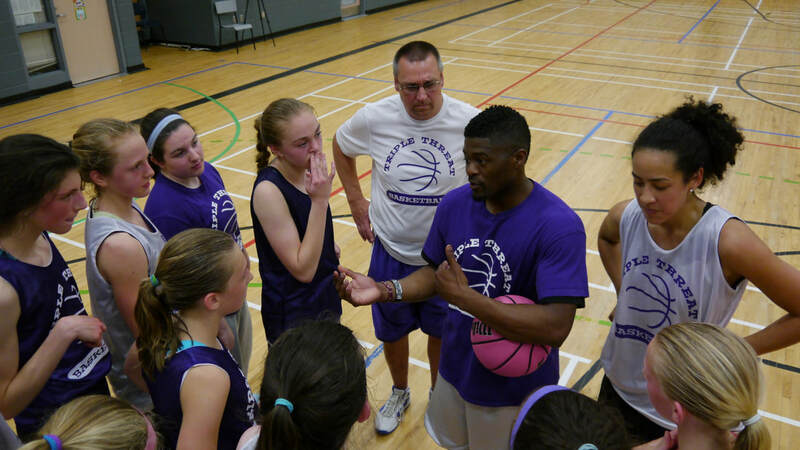 He has been coaching all ages and skills levels for over 10 years. A key to his success as a coach is his ability to relate to and share his knowledge of basketball and life. He works daily with kids from grades Junior Primary to nine as a Physical Education teacher as well as helping to guide teens through many of life’s challenges as a youth pastor at EBC The Meeting Place. 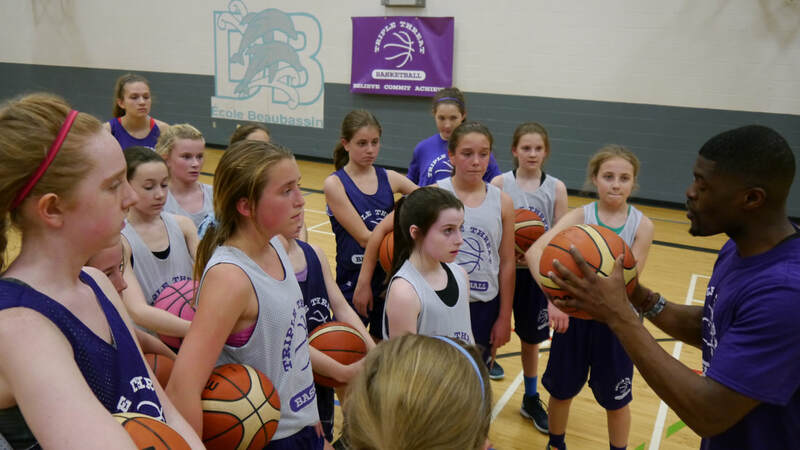 Jonathan recognizes the positive life skills basketball can impart on young people and constantly endeavours to connect them during practices and games. Seeking to improve on the court as a player and teammate while striving to grow as a person is what he expects from everyone he works with. As a player he starred for the St. Francis Xavier X-Men from 2003-05 where he led the team in scoring and steals in 2003-04 and he went on to be named an all-star at the CIS National Championships. Before joining the X-Men, he played college basketball at Algonquin College. In his time at Algonquin, he was named an All-Canadian (2003), was Ontario’s player of the year, and set the school’s all-time scoring record, averaging 27.4 points per game. In April 2009, he was inducted into the Ontario College Athletic Association Hall of Fame for his basketball accomplishments.